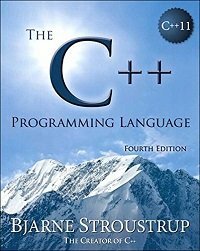 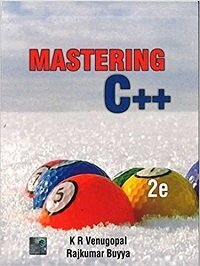 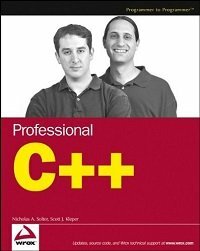 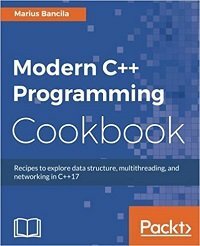 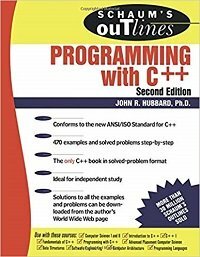 The best C++ books for learning and mastering C++. 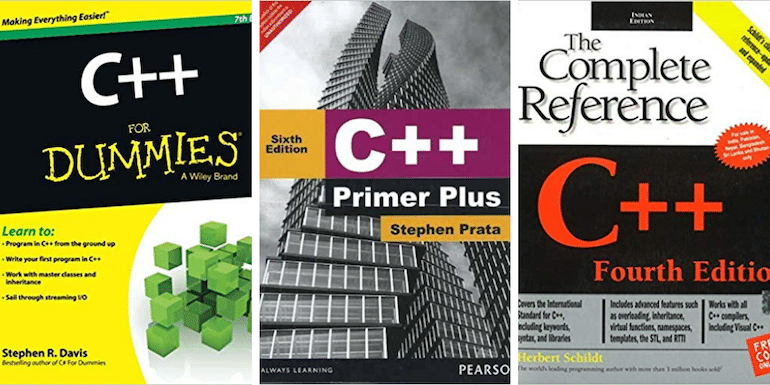 The books that helped me love C++ and the book that shaped me into being a programmer and developer. 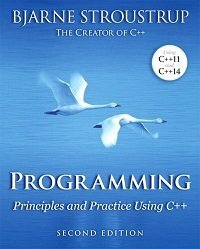 C++ is one of my first love and my interest in programming is because of C and C++ Programming. 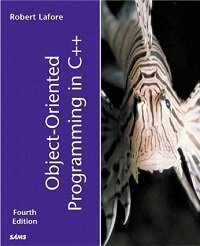 I have big collections of C++ books. 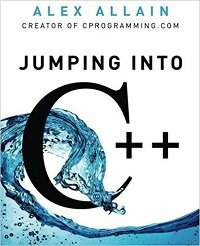 I was into my third job in the first year of my professional career and one of the reason was I wasn’t working in C++. 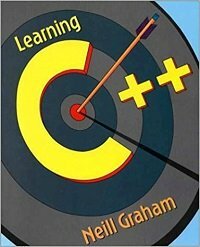 So without much ado, here is my list of best of the best C++ books that any C++ developers should consider reading. 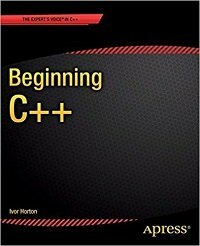 The list is in no particular order but I have mentioned the level for each of the book from beginner to intermediate and advanced level. 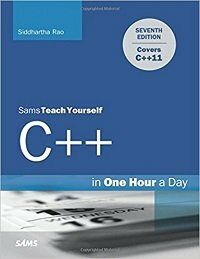 Also, I have taken the price from Amazon India but it is subject to change and is beyond my control. 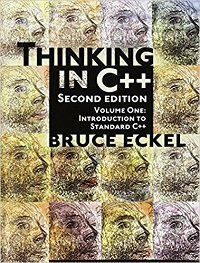 The links are Amazon’s associate links which means if you purchase by clicking the links, I may get a small commission from Amazon India but at no extra cost to you. 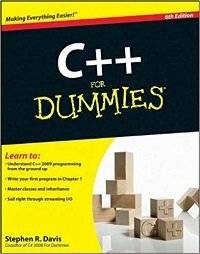 One more classic C++ book from the Dummies series. 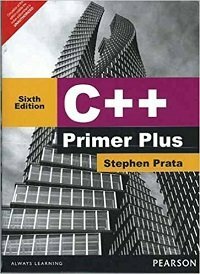 I have C++ primer but the primer plus is better version of it. 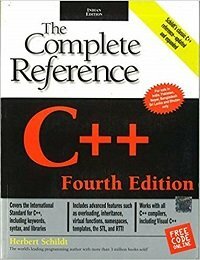 The must-have reference book for every C++ developer. 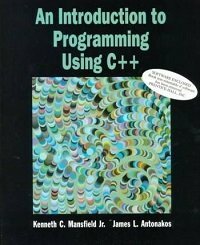 This is the one book that I always liked and used it to prepare for my exams. 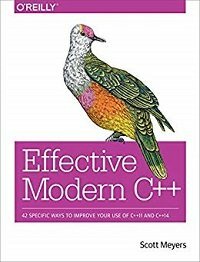 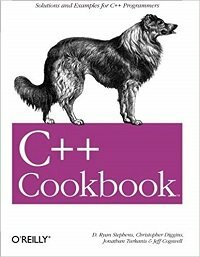 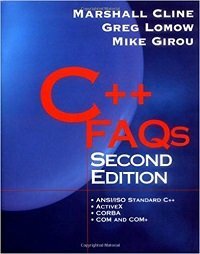 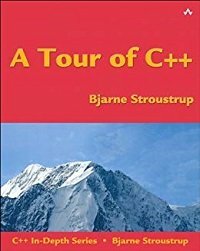 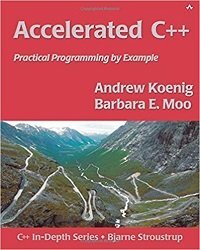 A must have C++ book. 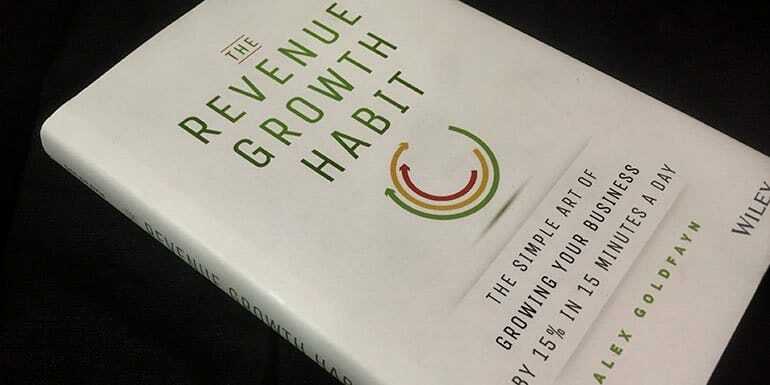 I like this book for the sheer number of practical examples in it. 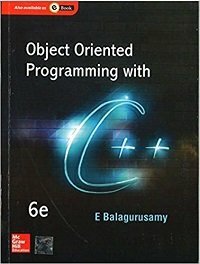 This book is available as PDF by the author.